Warning: setState(…): Cannot update during an existing state transition (such as within render or another component’s constructor). Render methods should be a pure function of props and state; constructor side-effects are an anti-pattern, but can be moved to componentWillMount. 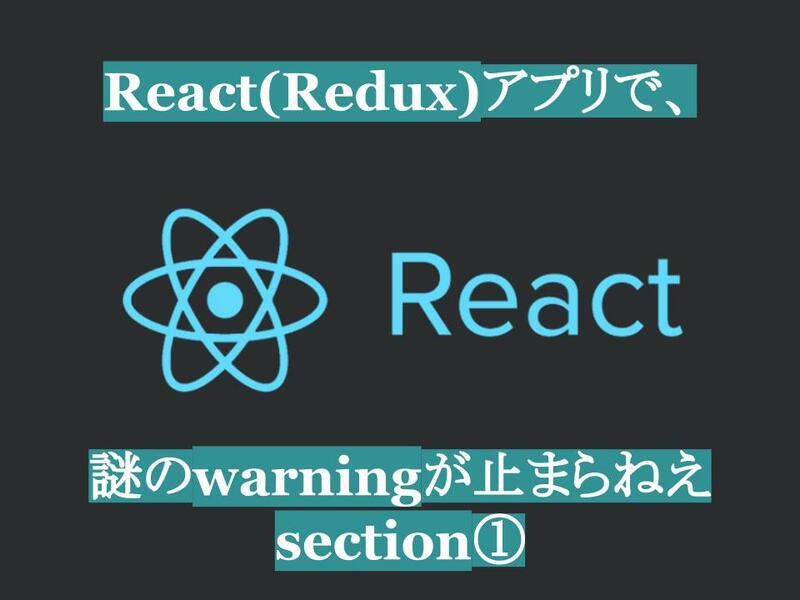 What will happen if I use setState（） function in constructor of a Class in ReactJS or React Native?